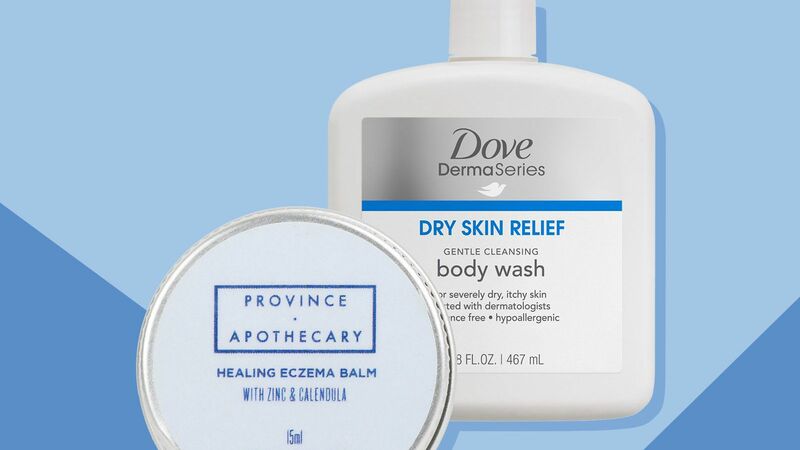 Finding the products that treat eczema can be tough. 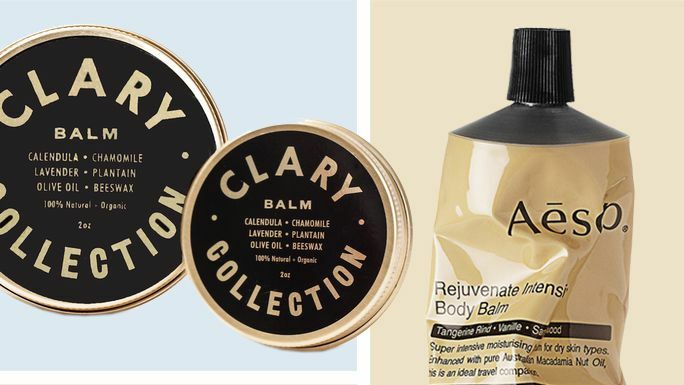 These are the best lotions and balms that relieve itchiness and dryness without irritating eczema-prone skin. 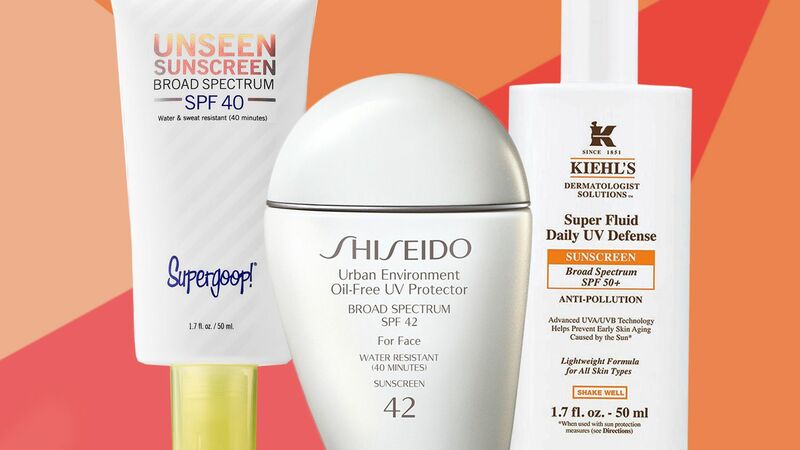 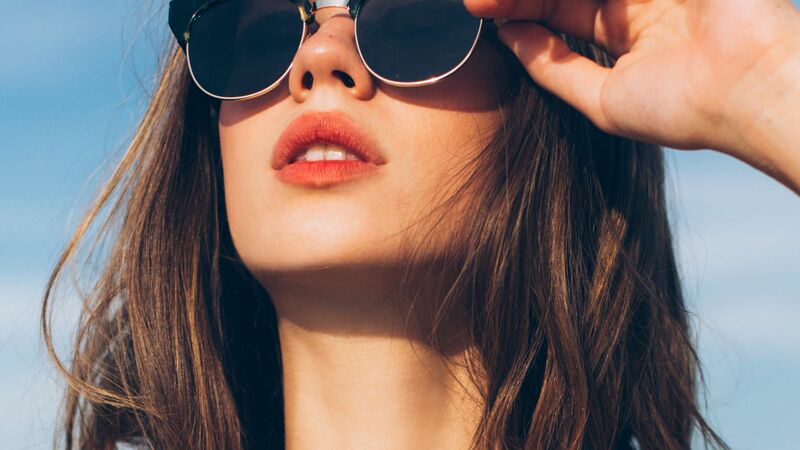 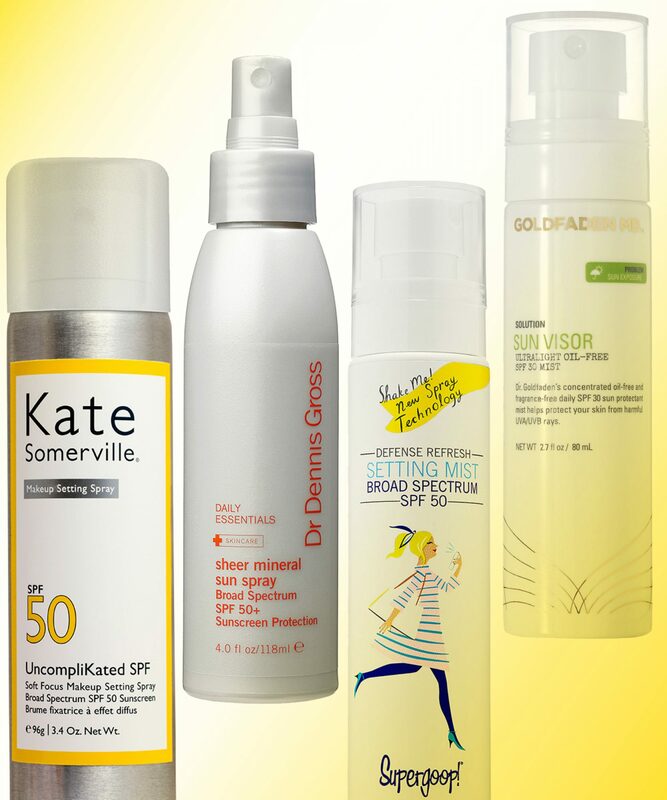 We rounded up the best sunscreens to wear that won't make you break out or mess up your makeup.